Do We Own The Right To Sell Used Games? 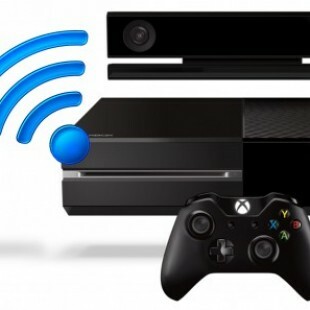 So the Xbox One supposedly doesn’t allow us to play used games?! 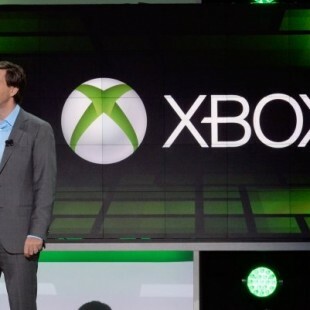 Many gamers are complaining that the Xbox One has some major flaws already and one of them is the fact that the console must check into the internet every 24 hours and the other is the lack of a used game market. 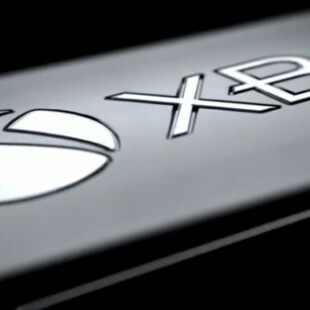 Well, ..
UPDATE: Microsoft removed the 24-hour online check Ever since news of the Xbox One was officially announced back in May, gamers and industry followers were speculating as usual when a new piece of tech hits the market, but there were at least two “features” that were less desired than a nuclear holocaust. For starters, the .. 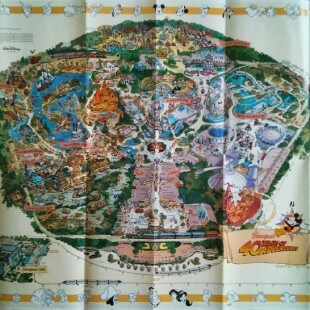 Dubbed by MouseMaps.com as the 1995e map, Disney released this 1995 Disneyland map honoring their 40th anniversary and the opening of the Indiana Jones Adventure: Temple of the Forbidden Eye attraction. However, this map contained two large errors and was sold for a very short time before being corrected and reprinted. There’s no telling how many ..